Join the thousands of Skechers innovators, advocates and forces who are making an impact every day at Skechers, one of the biggest footwear brands in the world. Whether you love to connect with consumers on the retail floor or want to drive Skechers an award-winning powerhouse in new directions, the Skechers team is the place to be. At Skechers, our Supervisors make an incredible impact every day on our customers, team and company. 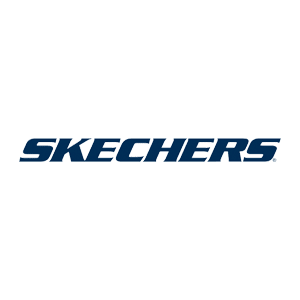 They teach merchandise, process shipment, inspire, manage product, problem solve and more in short, they truly are the heartbeat of Skechers Retail! Proficient of mentoring the sales team in multiple retail skill-sets to elevate the store’s performance and hits sales out of the park!